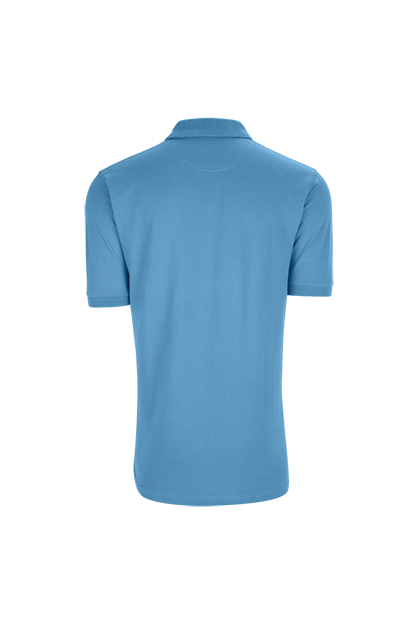 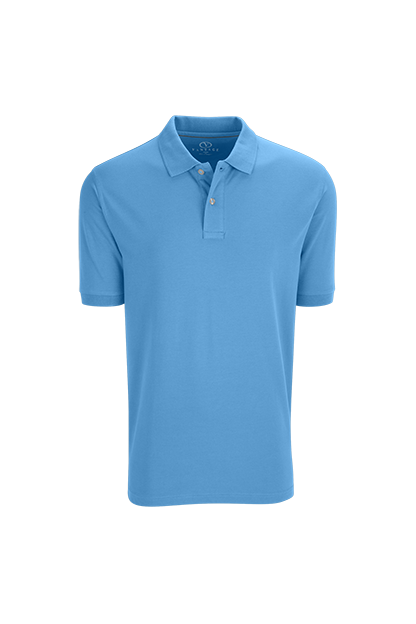 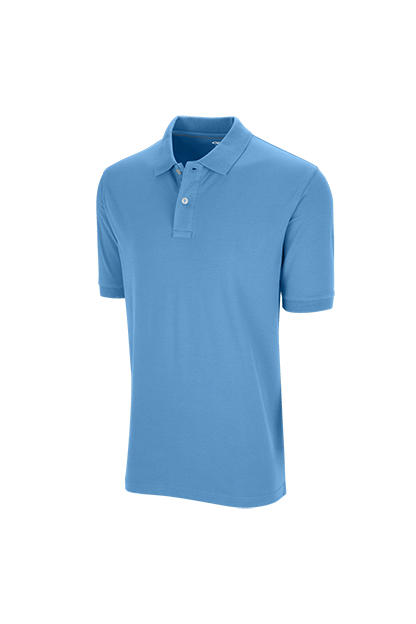 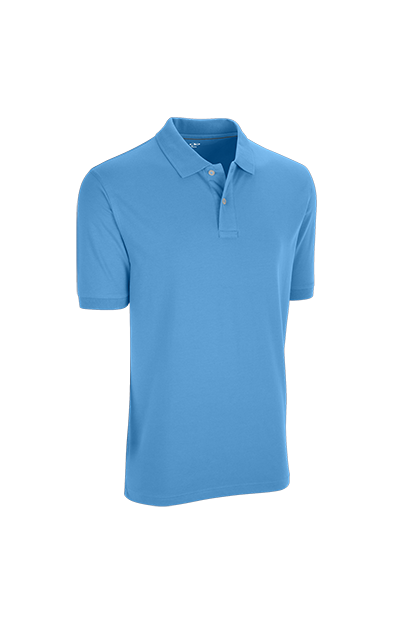 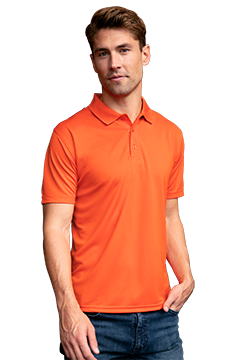 It’s time to rediscover cotton with this top-shelf solid pique polo crafted from premium 40-singles yarn. 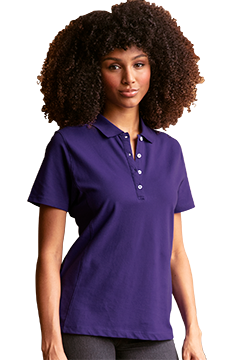 The modern, stretch fit resembles leading retail brands while upscale details, including an applied placket and a no-curl rib collar, keep it visually current. 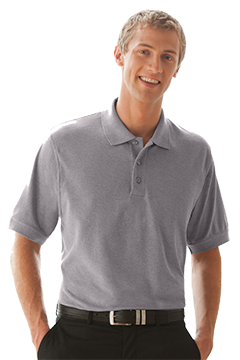 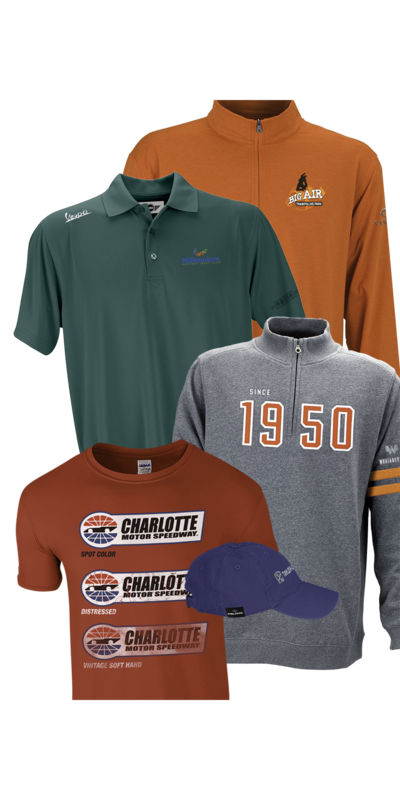 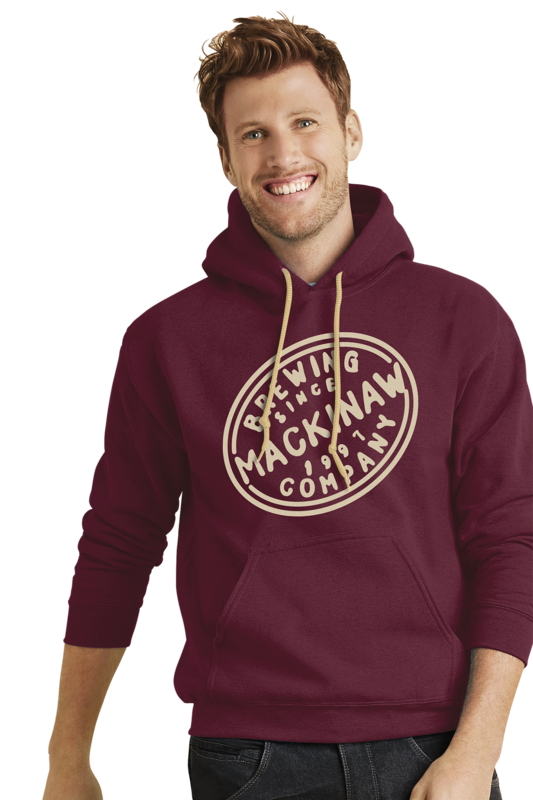 97% cotton/3% spandex, 5½ oz.